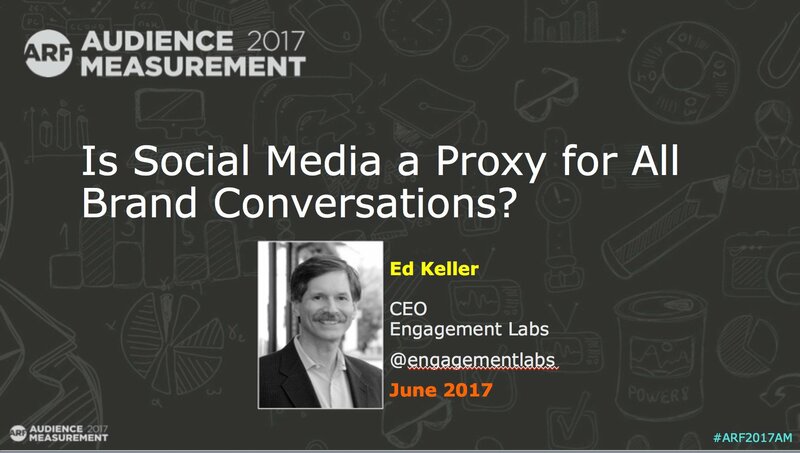 For the last several years, we at Engagement Labs have received a lot of attention in the New York Times, the Wall Street Journal, and other publications, for our innovative Total Social® platform and our ground-breaking research that proves that consumer conversations—online and offline—drive almost 20% of consumer purchases. TotalSocial’s data and analytics gives brand marketers a cutting-edge tool that is predictive of sales trends starting about eight weeks prior to purchase, and pinpoints which levers brands can pull to improve their business performance. This week I am delighted to share the news that Engagement Labs has signed a major partnership deal that is based on the knowledge that consumer conversations also predict long-term brand value, in addition to short-term sales. The partnership is with Kantar, the second largest player in the market research industry, and by far the leader in the field of brand equity measurement. 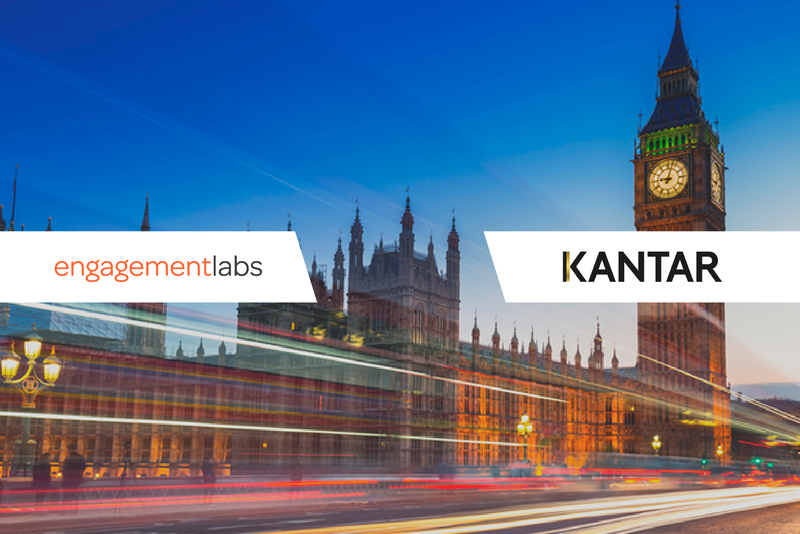 Our TotalSocial platform will now be offered to brands in the United Kingdom on an exclusive basis by Kantar Analytics, which is part of the Kantar Group and WPP, the £15 billion British conglomerate of advertising and public relations agencies. One of the most challenging problems for marketers is the ability to identify the precise conversational forces, offline and online, that will best drive their brand’s performance. It’s especially difficult because online and offline conversation performance are largely unrelated and work independently of each other, as we found in our recently published research. 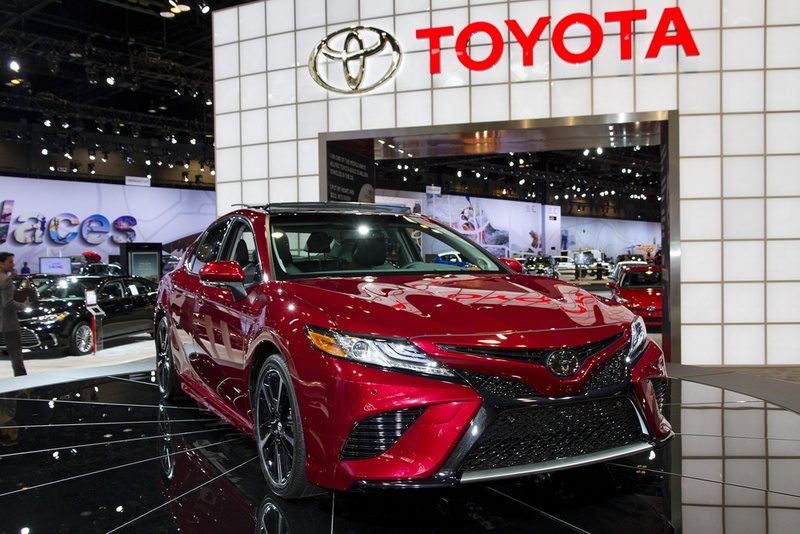 Toyota may have come in third among the mass-market automakers for May auto sales, but it leads its bigger competitors in consumer conversations according to our first-ever TotalSocial® ranking of mass-market automotive brands. Maybe it was the surprise win of the 2016 presidential election, despite what the polling data predicted. Or United’s recent social influence fumbles. Or the fact that we’re all burnt on vanity metrics. Whatever the reason, marketers are waking up from the deluge of social media data and pivoting to an interest in understanding the whole impact of consumer conversation – both online and offline. Our latest research uncovered that the social media interactions and the in-person, face-to-face conversations people have with brands are vastly different. So different, in fact, that they might as well be separate ecosystems. The analysis of week-by-week online and offline conversational data of 500 brands reveals a clear truth about social influence: in order for word of mouth to make its fullest, most positive impact on a company’s bottom-line, today’s brands must have marketing programs that are as effective online (in social media and comments forums) as they are offline (in face-to-face conversations consumers have with friends, family and coworkers). 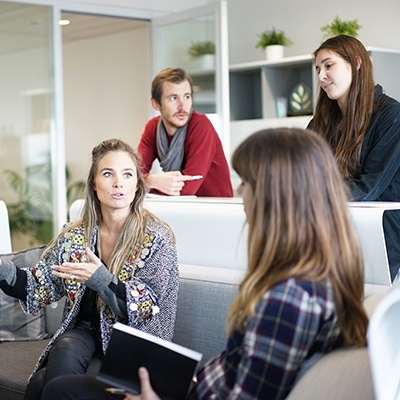 Given that online and offline conversations occur in vastly different ecosystems, marketers who ignore one or the other aspect of consumer conversation do so at their own peril. Both impact your bottom-line. So, how does your brand to thrive in the very different terrains of social media and face-to-face social influence? Data proves there is little correlation between social media and word of mouth conversations. 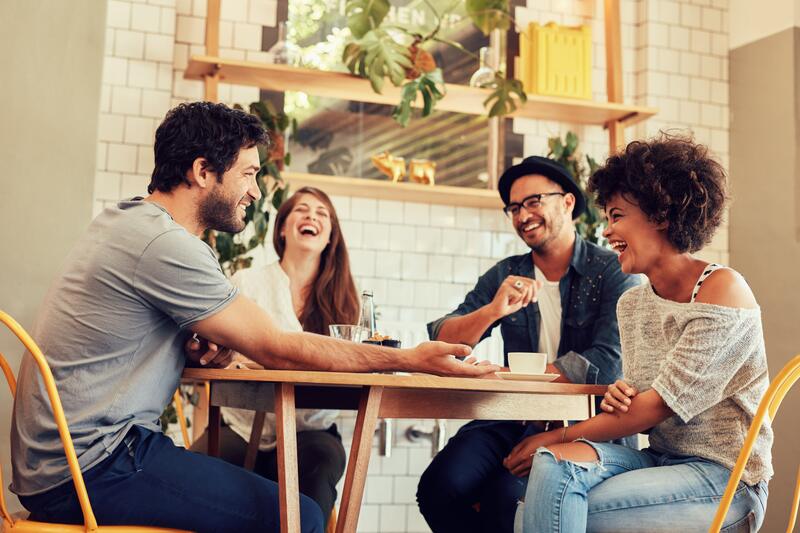 The same study we referenced above had a pivotal finding: that social media conversations do not accurately reflect the in-person conversation people have about brands. Marketers who rely on social media listening alone are vulnerable to making misguided calculations about consumer brand conversations. 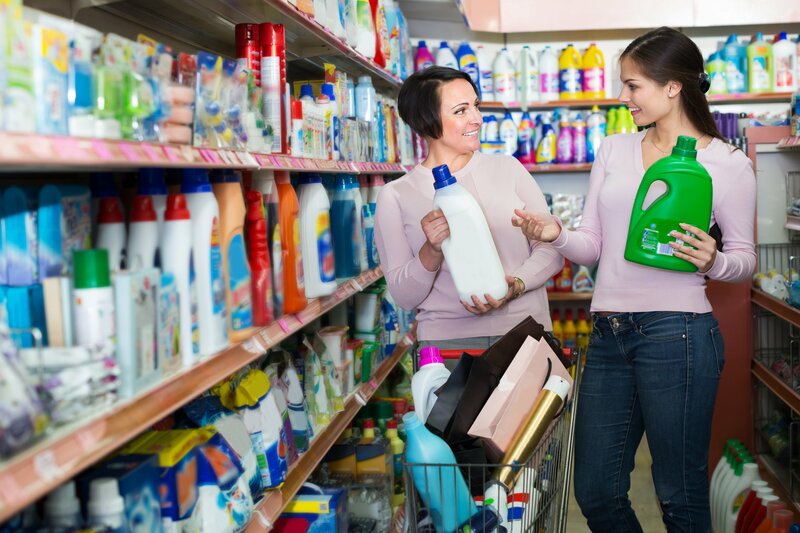 Data can fuel a brand’s social influence strategy, online and offline. For decades, marketers pondered how to quantify the impact of word of mouth on their bottom-line. Now, we can do so. TotalSocial Version 2.0 links a brand’s online and offline social metrics to sales performance. These analytics are necessary for any marketer who must present a CFO with a data-driven strategy detailing where dollars should be invested to drive sales. TotalSocial informs those investments, while providing direction on which levers to pull to improve performance, and what programs will deliver the greatest sales. This data will go further in helping to secure budget than reflecting back social media stats alone. Marketers (and their CFOs) are over vanity metrics and require business-building insight. There is more evidence than ever about the power of peer-to-peer influence. Data-driven social influence is a very hot data topic right now, with marketers from around the globe abuzz about how they’re accelerating programs. You can read our recent recap of what they’re saying for more. This is the social influence trap: some brands focus their attention, budget and metrics solely on social media. Brands who ignore word of mouth data and focus only on the visible, social media components do so at their own peril because they are only fueling one part of the bigger consumer conversation surrounding their brand. I will leave you with some further reading. We call brands that have an imbalance of online and offline social influence “Social Misfits.” These brands are in danger; they leave a part of the sales they could generate from the missing component of their social influence strategy on the table. Check out our ebook on the subject for some brand case studies and tips for avoiding becoming a Social Misfit. I’ve spent the last 15 years of my career focused almost entirely on the proposition that people make purchase decisions because of the way they are influenced by the people around them. In 2002 my first book, The Influentials, declared that “all decisions are conversations.” That idea has always earned a lot of head-nodding, because we all know that’s how important word of mouth is to our own purchase choices.